Marta Turok, the noted Mexican applied anthropologist and specialist in folk art and textiles, will give the keynote address at the WARP (Weaving a Real Peace) International Conference in Oaxaca, on Saturday, June 9, 2017. I’ve been working with WARP and program chair Judy Newland for the better part of a year to help organize the conference. Marta just wrote this morning to summarize the remarks she will make. “My talk will focus on how I learned that a project requires a methodology. It begins with a good assessment (diagnostic) in order to draw a master plan. There are many imponderables as the project continues and one has to be constantly evaluating to see how to make adjustments. This diagnostic includes understanding the role of crafts production and marketing in the community/region, the number of craftspeople/families involved, the capacities that exist and those that need to be developed, how raw materials are acquired and distributed, what the means of production are, what markets one wants to target. Click Here to see the complete program and to register. It’s not too late! Other conference speakers include Alfredo Harp Helu Foundation representative Lorena de la Piedra, Zapotec weaver Porfirio Gutierrez, designer and natual dye expert Rocio Mena Gutierrez, University of Wisconsin-Madison faculty member Carolyn Kallenborn, social entrepreneur Ana Paula Fuentes, and founder of Chamuchic project Claudia Muñoz Morales. 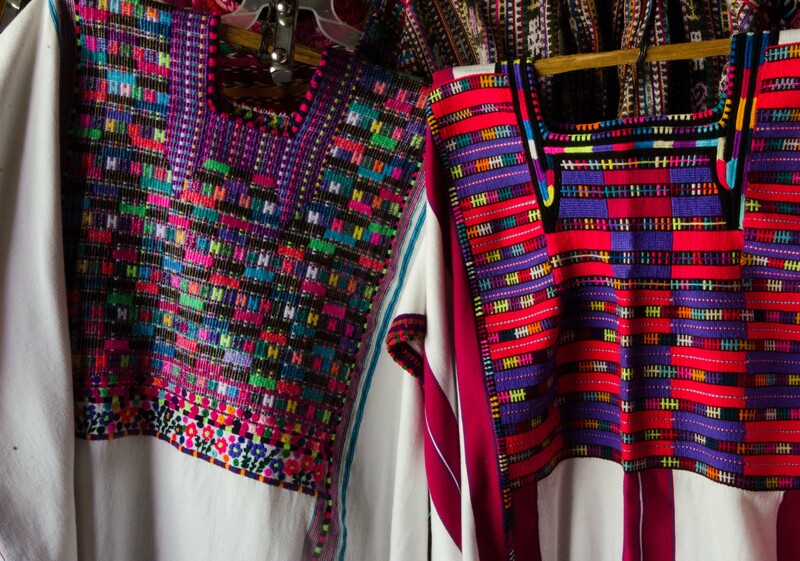 There will be an expoventa (exhibition and sale) of folk art and textiles on June 9 in the ex-convento San Pablo patio presented by Andares Arte Popular. On Saturday, June 10, conference-goers will travel to villages to meet textile artisans as part of their conference registration. Topic: Working with Indigenous Artisans to create fashion and design projects, bringing products to market, design influences, integrity of design, cultural impact, ethical issues and challenges. 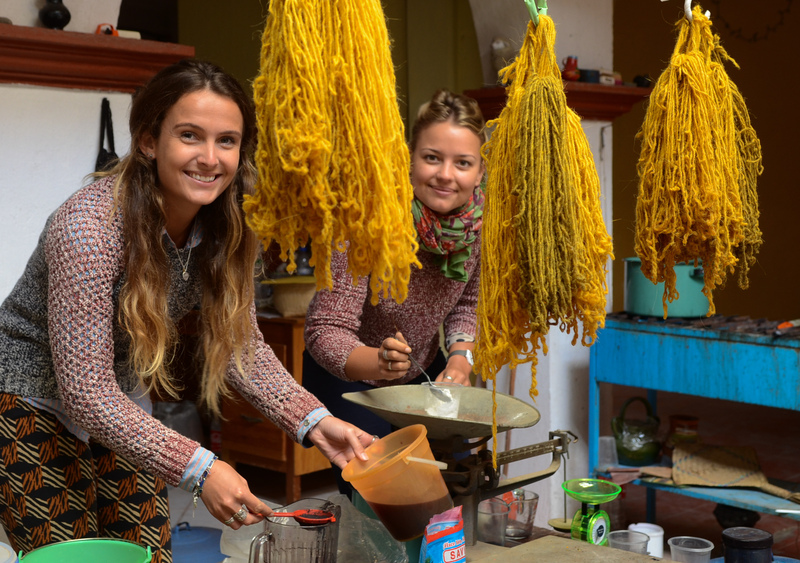 9:30 a.m. to 5:30 p.m. Natural Dye Weaving and Textile Tour, includes van transportation, lunch and visits to artisan studios with demonstrations and discussion of the natural dye tradition in Oaxaca, Mexico. 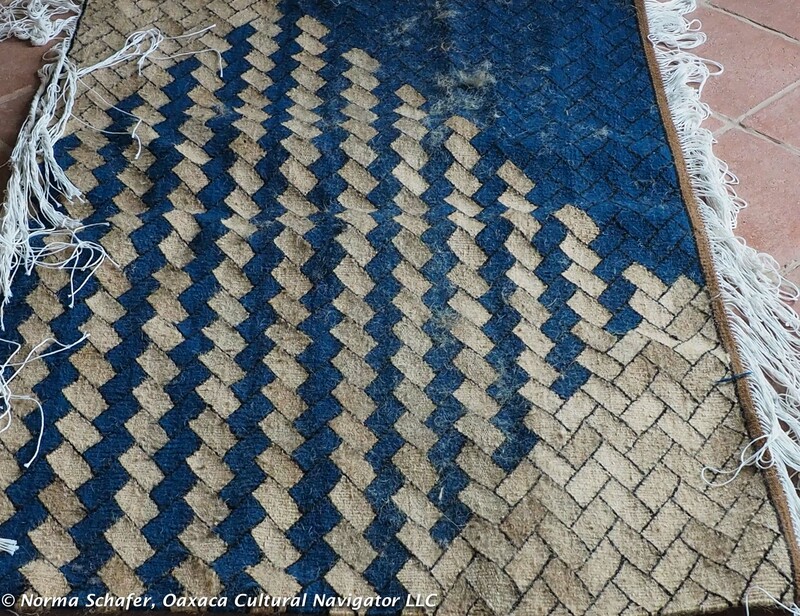 Participants will meet weavers of rugs, home goods, handbags and clothing in their home studios. Tour will make four stops. You will see weavers working on the flying shuttle loom and tapestry loom. 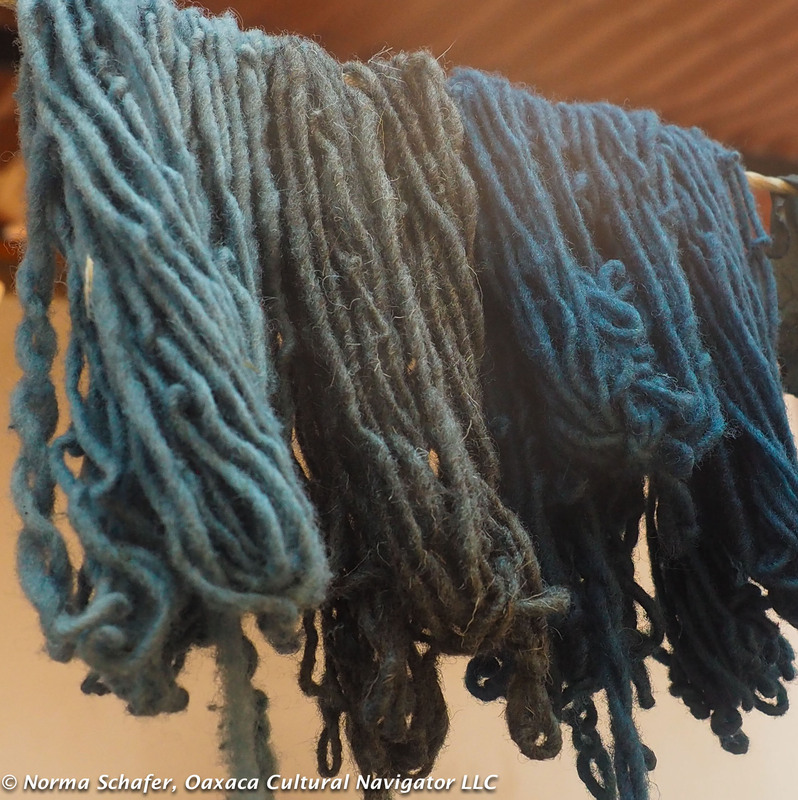 See traditional carding, spinning and dyeing methods using cochineal, indigo and other local plant sources. We offer honoraria to artisan-demonstrators on your behalf. 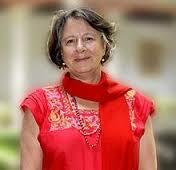 Tour provider is Norma Schafer, Oaxaca Cultural Navigator LLC. Since early 2016, I’ve been working behind the scenes with Weave a Real Peace, otherwise known as WARP, to help them plan their 2017 annual meeting/textile conference in Oaxaca. Attendees will arrive on June 8 and the events go through Sunday, June 11. There are also many optional activities planned, too. CLICK to Find Out More About the WARP Conference. A panel of designers, artisans and academics will explore how indigenous traditional design elements are used in contemporary fashion, the issues and ethics of ownership and recognition, and ways to innovate responsibly. We’ll break into round-tables so you can participate, too. My role as conference planner has been to help program chair Judy Newland with on-the-ground logistics and administrative details. I’ve also helped her make connections with some of Mexico and Oaxaca’s most notable textile experts and artisans who will participate in the program. On Saturday, June 10, I’m organizing a one-day textile study tour for all the conference participants. This is included in the conference fee. We will go out into the Valle Central de Oaxaca (Central Valley of Oaxaca) to visit only artisans who weave using naturally dyed fibers. We will see natural dye demonstrations with cochineal, indigo, wild marigold and other plant materials. We will meet weavers who work on the pedal and back strap looms. We’ll have a traditional Oaxaca lunch at a great home-style restaurant. There will also be an expoventa (exhibition and sale) of the best Oaxaca folk art courtesy of the Fundacion Alfredo Harp Helu project to promote Arte Popular de Oaxaca. I hope you will join me at the conference. The cost is reasonable and the benefits are many. 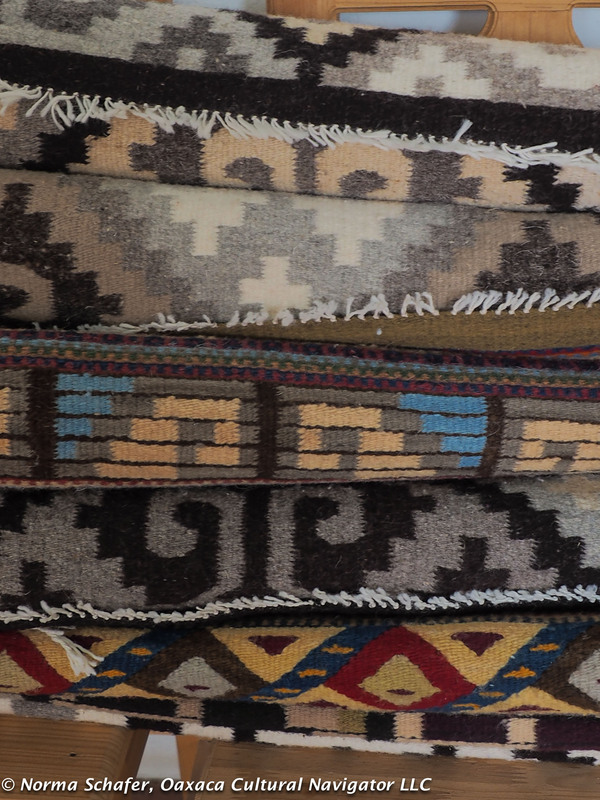 Founded in 1992, WARP members strive to support long-standing textile traditions as a means for cultural preservation and economic development. We do that by fostering a global network of textile enthusiasts, artisans, academics, wholesalers, retailers, and many others.